"We are a friendly, professional, doctor-led clinic, with the highest standards of patient care." 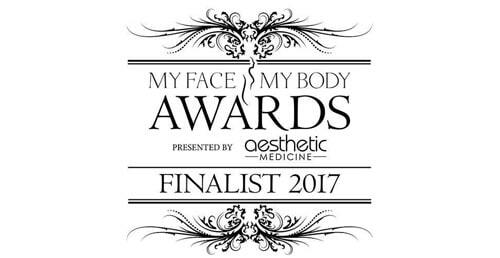 HEALTH & AESTHETICS is a multi-award winning cosmetic medical clinic based in Surrey. 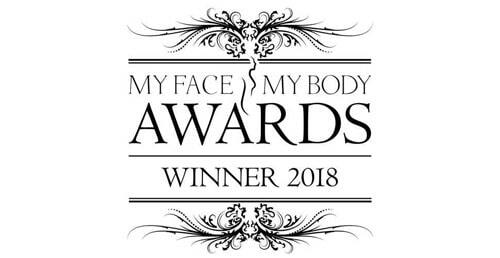 We offer a wide range of aesthetic treatments including non-surgical facelifts, cosmetic injectables, laser treatments, feminine rejuvenation, skin tightening, body sculpting & contouring and weight loss. Some of our most popular treatments include anti-wrinkle injections and dermal fillers. We are proud to now offer needle free mesotherapy and needle free botox on the hands and feet using the state of the art MedJet device. You can read more about this world-leading treatment here. You can read our aftercare advice on anti-wrinkle injections here and dermal fillers here. Health & Aesthetics was established in 2008 by Dr Rekha Tailor, a highly-qualified aesthetic doctor and GP, who leads a team of fully trained, experienced and qualified aesthetic experts. Our aim is to ensure patients feel comfortable, informed and confident in the knowledge of our absolute commitment to clinical excellence and patient safety. Our approach is all about helping you achieve beautiful, natural, long-lasting results with the latest treatment innovations delivered by qualified experts whom you can trust. We offer a totally confidential service. We put the utmost value on patient privacy and confidentiality. We are a multi-award winning clinic. Health & Aesthetics, Dr Rekha Tailor and the clinic team have received numerous industry awards throughout the years due to the exceptionally high standards and results we achieve. The clinic is based in a new, purpose-build, modern building in Elstead,Surrey. The atmosphere in the clinic is welcoming, spacious and light and we’ll make sure that all of your questions are answered in a caring and professional manner. We also have allocated free parking spaces, free wi-fi and a list of complimentary refreshments. HEALTH & AESTHETICS is the only clinic in Surrey and Hampshire to offer an extensive portfolio of skin and body treatments. Dr Rekha is passionate about achieving results that are natural, lasting and effective. Alevere Therapy is a life-changing, medically-supervised weight reduction and body contouring programme which is only available in Surrey at Health & Aesthetics. FemiLift is an innovative, pain-free procedure which uses a laser to stimulate collagen growth in the vaginal tissues. Ultherapy uses safe FDA approved technology to lift the neck, chin and brow and also improves lines and wrinkles on the chest. The team comprises of advanced aesthetic practitioners who undertake frequent training to ensure that you always receive expert care safely. We provide safe, clinically proven, results driven treatments so you can be confident that you will achieve your desired results and have a great experience. We want to exceed your expectations irrespective of who you are or what procedure you have.